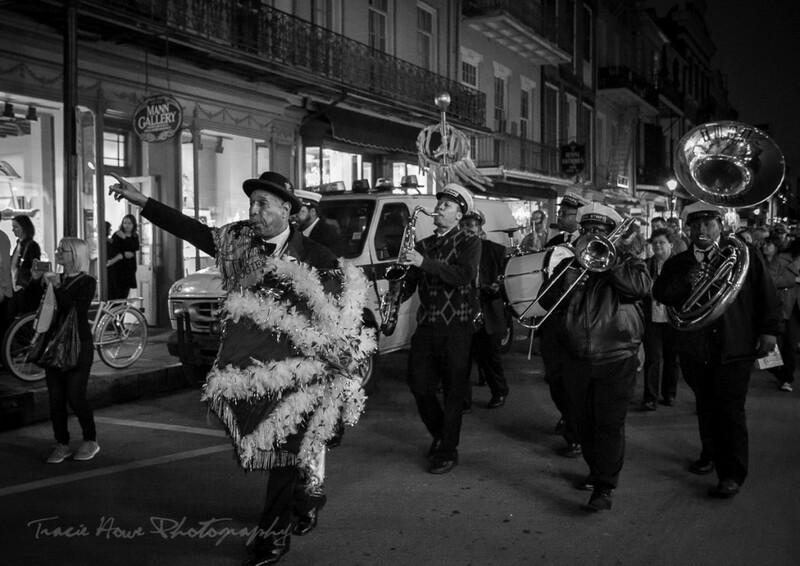 Visiting New Orleans, the city of indulgence The misadventures of a restless photographer. Travel photographer and travel blogger, Tracie Howe, wanders the globe seeking out new adventures and photo opportunities to blog about. Join her for a unique perspective on travel, travel photography, and travel tips. The thing that I realized very quickly while visiting New Orleans is that it is a city of excess and indulgence, and you can’t really avoid that. There is plenty of everything that could get you into trouble and make you pretty happy. 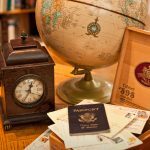 You will find food, alcohol, gambling, adult entertainment, street performers, and music everywhere and easily accessible. That is, at least, in the touristy parts of town, mainly the French Quarter. Seeing New Orleans for the first time, I had to visit those parts. That is where the old architecture stands, where the culture is evident, and where there is a high concentration of delicious food. 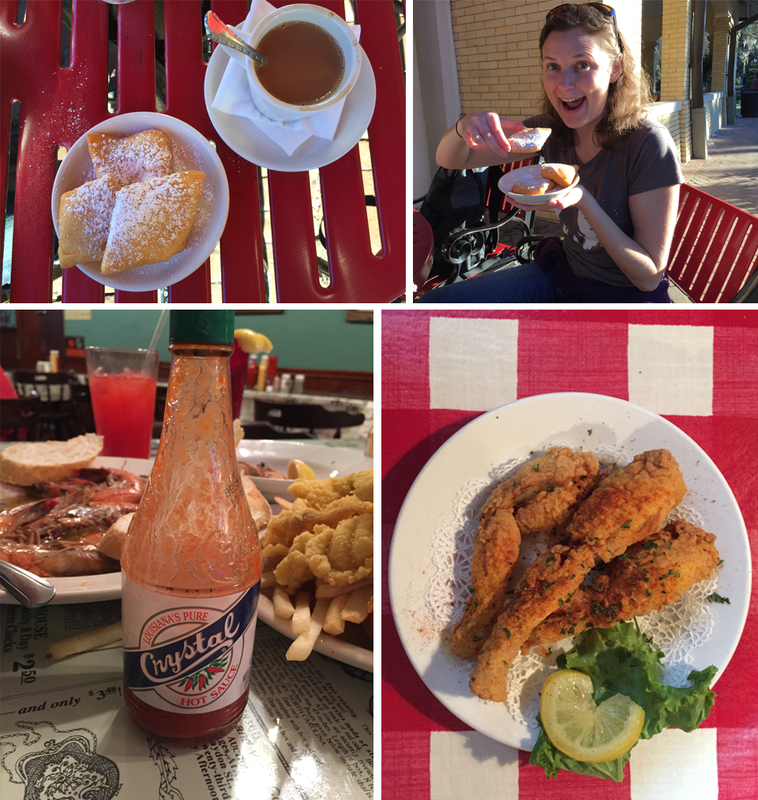 I anticipated that visiting New Orleans might be kind of crazy (for me). But I’ve been around the world. I figured I could handle it! 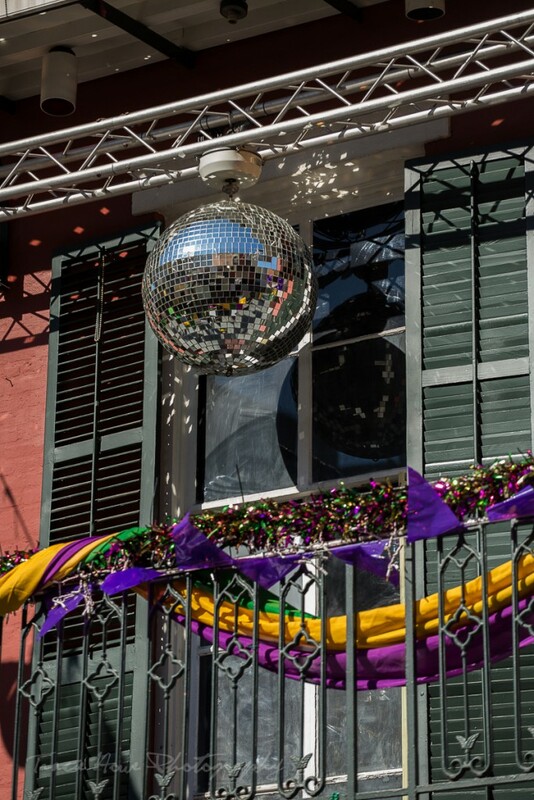 I just wanted to skip the crowds and drunken frat boys, so my plan was to visit before Mardi Gras and avoid the French Quarter at night, Bourbon Street in particular. Admittedly, this was based off of little knowledge of the area. Unfortunately, my plan was foiled because it was already dark that first full day when we went seeking the French Quarter. Somehow it had eluded us the entire day, but it was the only must see area within walking distance that we hadn’t visited yet. So, bracing myself for over-the-top partying, we went looking for the beautiful architecture and masses of restaurants that we hoped to find there. It began with an open bar here, a shop there, and then you heard the music. Very soon it was evident that we had found not only the French Quarter, but the craziest section of it. With the quantity of bars, strip clubs, street performers, and masses of people, this was exactly what I meant to avoid. Oops! So we made our way down the street, observing the chaos around us and realizing only then that it was the infamous Bourbon Street. People were shouting from the balconies and teetering through the streets with alcohol in hand. It was what I imagine Mardi Gras to be like but on a much smaller scale. I get kind of claustrophobic in crowds, but it wasn’t so bad that I felt stuck. I was fine walking right through it, quietly observing the insanity, but I really just wanted to get through it so I could eat! 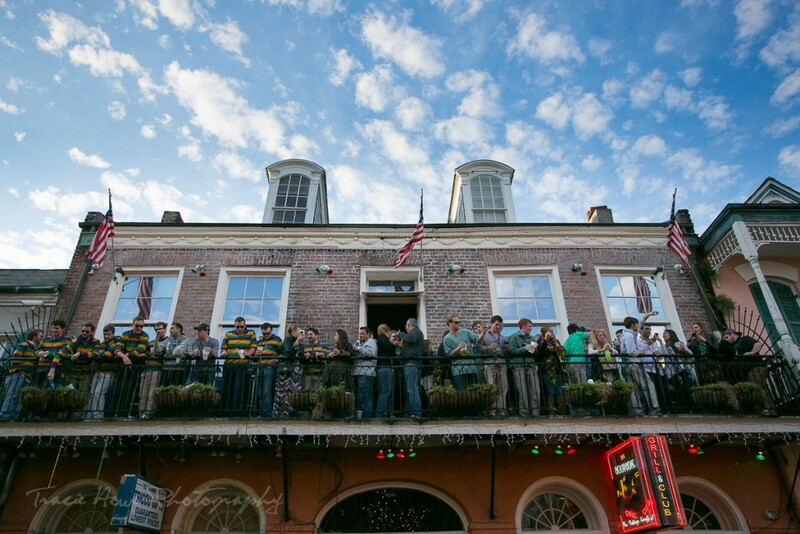 Eventually the number of bars dwindled down to a few here and there and we found ourselves in a slightly quieter part of the French Quarter. This is where we ate our pricey meal, starting me down the path of excess in the version of fried food, which I continued with every dinner for the following three days in a row. 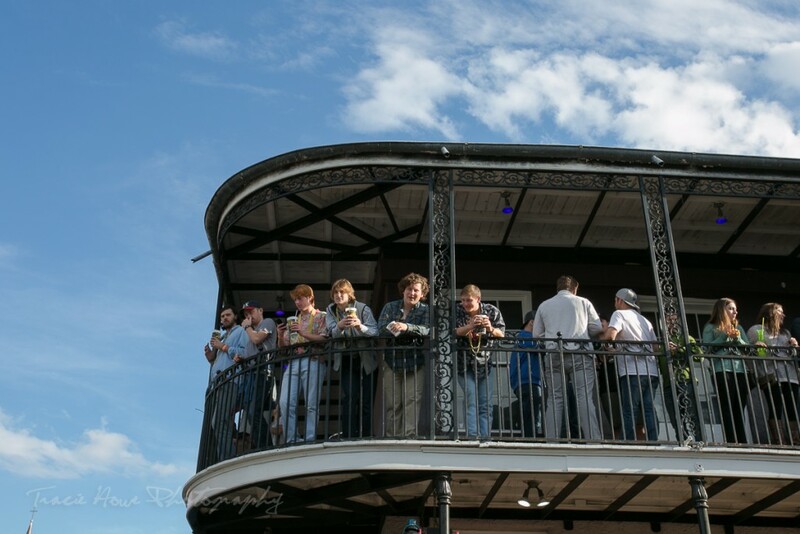 We made our way back through different parts of the French Quarter, gawking at the party buses that thumped by, and witnessing the debauchery happening all around us. The next day our plan was to take a cemetery tour which started off in the French Quarter. Being during the day, I assumed we would see none of the craziness that we saw the night before, but I was wrong. We arrived early enough to stand outside waiting for the tour to begin, and it was hard to miss the amount of drinking happening at that time of day. It seems as if some people are just perpetually drunk here, morning, noon, and night. I still couldn’t get over the fact that it is legal to carry around alcohol on the streets, and I saw no shortage of people taking advantage of that freedom. A big part of my annoyance came from not being able to take photos of the pretty architecture because of the masses of people in my way. Despite my feelings, at a certain point the whole scene became more amusing than sad to me, and I began to embrace the chaos and give up on photos of the scenery. It may have simply been the ridiculousness of it all as a sober observer. Or it may have been the adult men having a serious conversation, bottles in hand, packed into the back of a tiny bike cab. Either way, it became a source of entertainment and not so much of a disgusting annoyance anymore. Our tour was excellent, ending with us being directed back to the Voodoo shop where we started. This place was surrounded by bars and we were told that one of them gave out 2 for 1 Hurricanes for people taking that tour. Now, if you haven’t figured it out yet, I’m not much of a drinker. I don’t like beer one bit and I’m pretty choosy about wine, drinking it only if it’s handed to me. The overly sweet cocktails? Okay, yes, those are usually pretty awesome. So with that offer, we couldn’t resist, and thus came to terms with our environment while enjoying our sweet and fruity Hurricanes. With those drinks, we had started a cycle of our own indulgences that day, eating beignets at any given opportunity and stopping at bars for a drink (mostly due to a need for restrooms) remembering that we could get it to go! Over the course of that day and all the others that we spent downtown, we saw a great many things that piqued our interest in one way or another. One of those days, we happened upon three separate mini parades, one of which was led by a bride and groom dancing down the street. We witnessed a parked party bus that had at least a dozen people twirking frantically on its roof, which we found to be very amusing. We encountered the drive through Daquiri stands in the suburbs, which seems like a really bad idea, but is somehow very fitting for the city. We heard Jazz bands everywhere, ate deliciously sweet desserts, and had our fill of any kind of fried food imaginable. 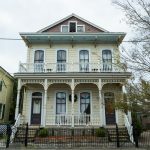 But most of all, we observed a thriving cultural mecca where tourists and locals alike are happy to let go for a while, indulging in the bountiful luxuries that NOLA has to offer. 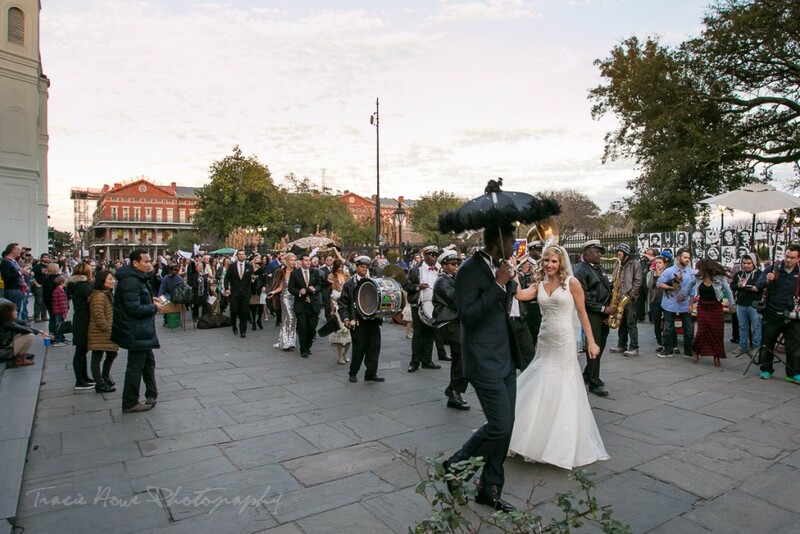 If you are heading to the French Quarter it can be tough to avoid people in your photos. Bring a long lens if you want to shoot past the people and zero in on architecture. Setting up a tripod might be interesting for long exposures with the intention of blurring out people. I would have tried this myself, but it was raining pretty hard the day I had planned for it. 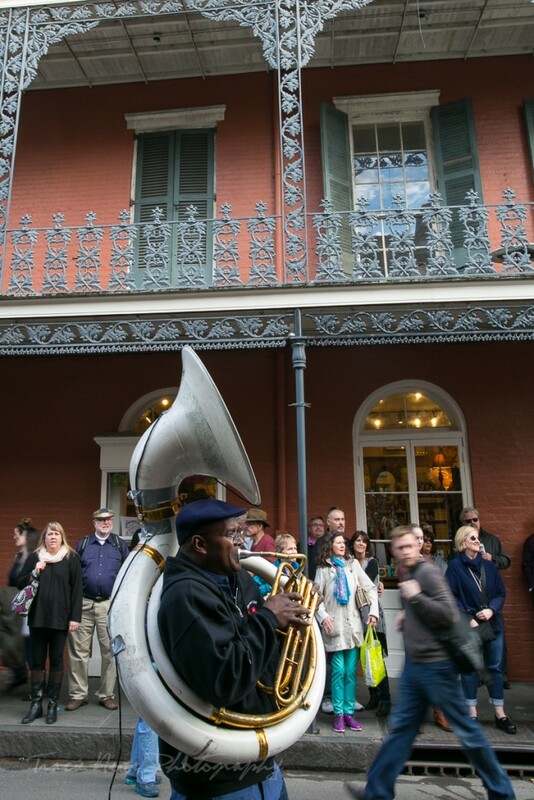 Absolutely go to the French Quarter if you visit New Orleans! Don’t miss out on the culture and history concentrated there, even though it is considered the most touristy part of town. At night, be sure to avoid dark streets with no open businesses, as one of our guides warned us. 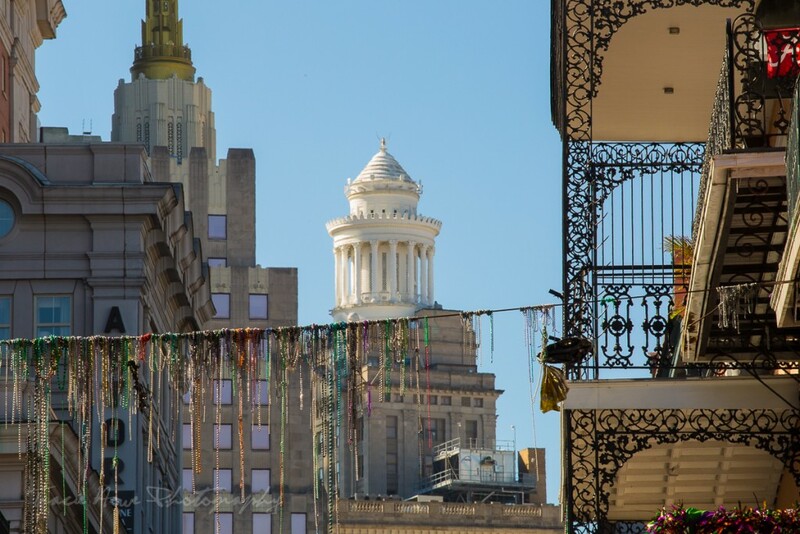 Chris - I think New Orleans, despite the decadence and indulgence you describe, has a lot more appeal to me than Las Vegas ever will! Julez - Some great impressions! Can’t wait to check out NOLA and the famous Bourbon Street myself. A little bit chaos and insanity, as long as the overall vibe is positive, doesn’t bother me. I actually enjoy it. Might be why I love Venice Beach as well.